Asus has launched the newest member of its popular Zenfone Series and it goes by the code Asus X008. Technically, it is Asus Zenfone Pegasus 3, the successor of Pegasus 2 launched last year. The smartphone has maintained the traditional 16:9 aspect ratio. 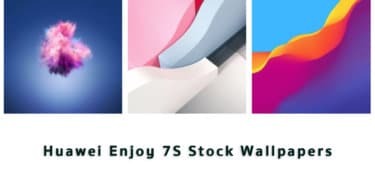 The specifications are pretty interesting but it is the collection of stock wallpapers that have attracted everyone’s attention and you can download them for your smartphone. But before that, let us check out the specifications of this brand new smartphone from Asus. The device has a 5.2-inch IPS LCD touchscreen display with the HD resolution of 720 x 1080 pixels. The pixel density is 282 PPI and the aspect ratio as stated earlier is 16:9. 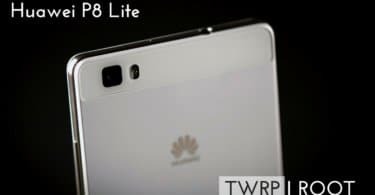 The device is powered by MediaTek MT6737 chipset with quad-core Cortex A53 CPU clocked 1.3 GHz. The GPU is Mali-T720MP2, the RAM is 2 GB and the internal storage is 16 GB for the regular model. You can always expand it up to 256 GB via microSD card. The primary camera is 13 MP, f/2.2 and the front camera is 5 MP, f/2.0. You can record up to 1080p video. There is fingerprint scanner and the battery is whopping 4100mAh. It runs on Asus ZenUi based on Android 6.0.1 Marshmallow. The specifications are quite balanced and Asus is sporting some of the best stock wallpapers with the device. As a matter fact, Asus has launched quite a few smartphones this year and most of them have stunning stock wallpapers to boost the home screen look. 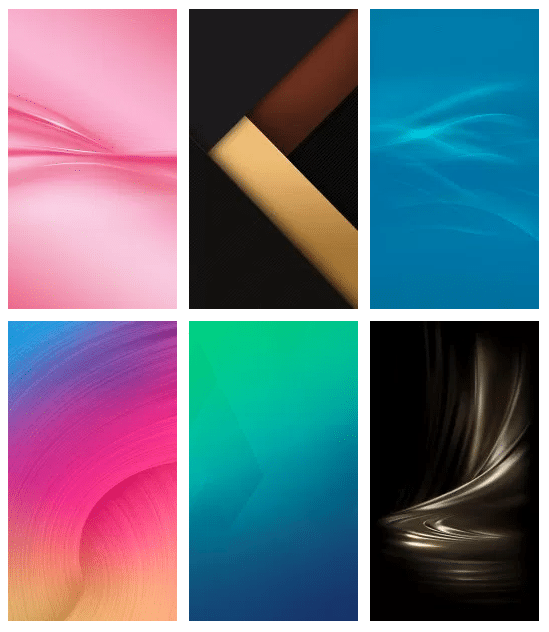 Asus X008 comes with 6 color vibrant wallpapers. There are Full HD wallpapers with the resolution of 1080 x 1920 pixels. Therefore, you can use it on any latest smartphone you have bought. These amazing wallpapers are bundled together in a Zip file and you can download the file from the link shared below. These wallpapers are pretty simple and have various color combinations. They are perfect for light as well as dark themes. They are sure to make your home screen look better than ever. Download the Zip file directly on your smartphone if you have a Zip extractor installed on your smartphone. You can find such an app on Play Store and you need to install it because there are so many stock wallpapers of different smartphones available on our website that you need to check out.